Why were the boys incarcerated? 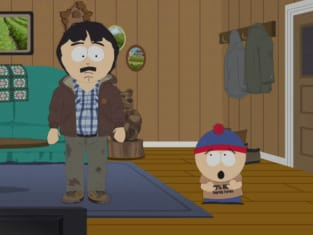 South Park Season 22 Episode 7 kicked off with the boys in the slammer for a crime they may or may not have committed. However, a twist of fate paved the way for a high-stakes police chase when the group escaped and went on the run from ManBearPig. Also, Cartman opened up about a secret from his past that could help secure their freedom.